One of the biggest investments one makes in one’s life time. 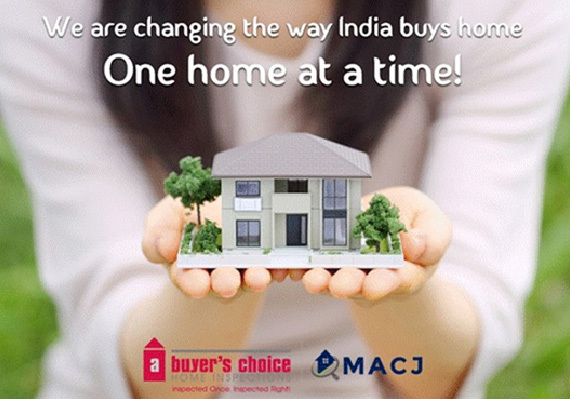 A large part of our savings goes into buying our dream homes, furnishing it and then paying stamp duty / brokerage, etc. We want our dream home to be safe – sound – secured. We have the right to know “How Healthy & Safe our Homes are”. Report highlighted that almost every household faced a number of problems, some of which are typical to a large proportion of residents surveyed. Mismatched/ hollow/ broken/ cracked tiles.